If you’re stuck in inside during this unusually rainy, cold April, we’ve gone though all the trouble of watching a bunch of movies for you. 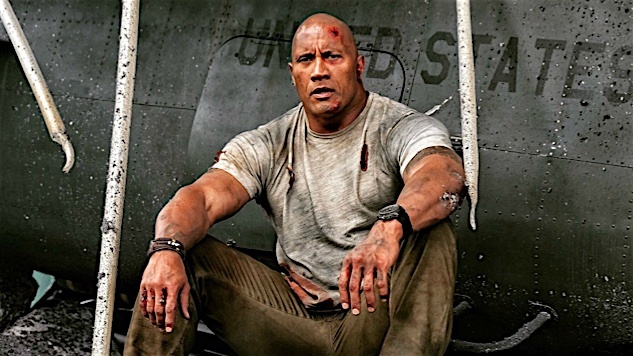 First, it is The Rock’s world, and we’re all just living in it, wondering why Rampage isn’t better. Then we have yet another Netflix conversation and also dig into the new Netflix film Come Sunday. Grierson goes solo on The Rider and Borg vs. McEnroe, and we’ve got enough left for a discussion of Steven Spielberg’s A.I. Artificial Intelligence. The show is longer than usual, but plenty meaty. You can find the podcast on Stitcher, Overcast and SoundCloud, but the quickest way to get every podcast is to subscribe through Apple Podcasts. We hope you enjoy. Let us know what you think on Twitter, or griersonleitch@gmail.com. As always, give us a review on iTunes with the name of a movie you’d like us to review, and we’ll discuss it on a later podcast.